David Hawkins ran his own personal Rock ‘N’ Roll Fantasy Camp, and all you got is his great new album. When the Venice Beach-based Hawk leader, an abstract painter who also fronts the orchestral-folk-leaning Be, set out to record his band’s fourth LP, Bomb Pop (out tomorrow), little did he and guitarist Aaron Bakker know their backing band would end up being the kind of outfit any musician would kill for: drummer Pete Thomas (Elvis Costello, Johnny Cash, Elliott Smith), multi-instrumentalist/vocalist Ken Stringfellow (Posies, R.E.M., Big Star) and vocalist Gary Louris (Jayhawks, Ray Davies, Golden Smog); Stringfellow and Louris also served as engineers for the sessions. While previous Hawk albums I’m On Fire (2014), Rock N Roll (2007) and Princess America (2005) established former Souled American manager Hawkins as a versatile songwriter well-versed in all the good stuff (Dylan, Stones, Velvets, R.E.M., Uncle Tupelo), Bomb Pop—true to its title—shows a power-pop-leaning side of Hawkins not apparent before. See, kids, dreams do come true. 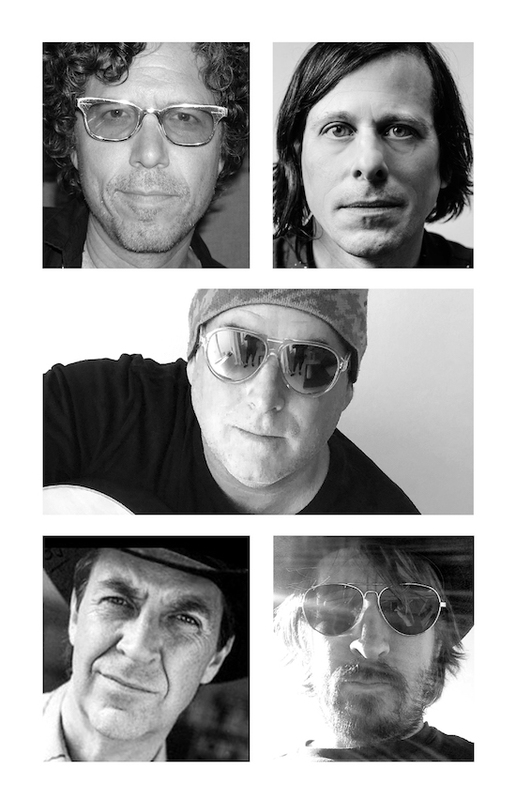 We’re proud to premiere Bomb Pop today on magnetmagazine.com. Do yourself a big favor, and check it out right now before it explodes.